My mother was born and raised in Liverpool. 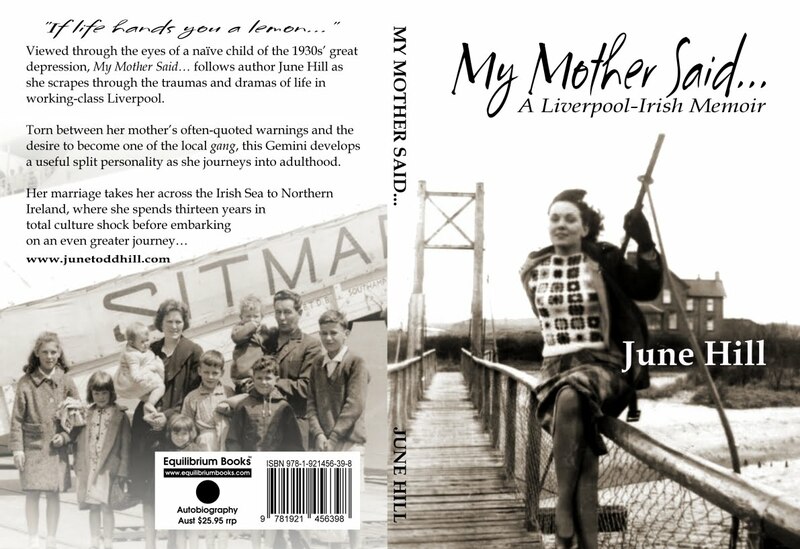 She has just turned 80 and has just had her memoirs published in her book “My MotherSaid… (A Liverpool Irish Memoir)”. I wonder if you would be interested in posting a link to her book, making it available to your readers?